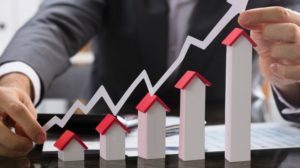 The landscape of Real Estate is going through great change with reforms like Real Estate Regulation Act (RERA) as well as RBI cutting repo rate by 25 basis points that will reduce the interest rate on home loans. Now is a good time to invest in Real Estate and buy your dream home. For first time buyers, purchasing property can be an intimidating task, the very nature of this kind of investment is tremendous. But more importantly, on a very personal level, your property is a reflection of yourself, so choose your home wisely. In order to help you, we are coming up with ‘Realtyism’, a knowledge series which will empower you for your property investments. ‘Realtyism’ powered by House of Hiranandani is an initiative to educate people about the nuances of real estate. Here’s our first video in the series, which will guide you through understanding the home buying process and factors that you should consider when purchasing your first home. Prashant Mirkar (VP Marketing & Sales), House of Hiranandani shares practical home buying tips to hang on to when buying your house. Budget: This is the most important factor since you alter your location and property requirements based on your budget. However, keep in mind that budget includes the agreement value as well as additional costs. Agreement value is the exact price at which you purchase your property whereas the additional costs include things like the cost for maintenance of common areas and immunities. These charges also include legal and development charges, government taxes like service tax, stamp duty and registration. Another additional cost you might incur – brokerage- you may incur it if you purchase your property via a broker. So if you sign an agreement amounting to Rs.1,00,00,000, you will have to pay additional charges worth Rs. 15,00,000, making your total budget Rs. 1,15,00,000. 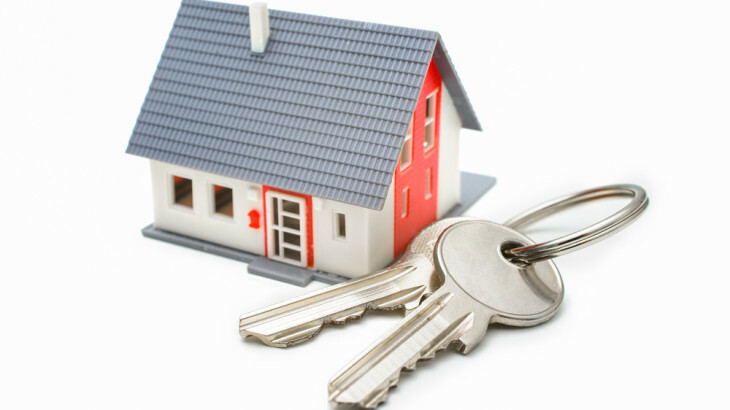 Property Requirement: The property buying process is inclusive of your lifestyle. With the growing popularity of townships and community living, purchasing property also means choosing a certain lifestyle. Your lifestyle depends on the amenities provided by your builder. These amenities include clubhouse, jogging track, landscape gardens etc. It is important to keep in mind that with the increase in demand, the more you you will pay for maintenance. Also, be sure to purchase properties that are backed by a reputed bank, this will help you to avoid getting scammed. Location: The third most important consideration when you purchase property is location. Always remain updated on the ongoing infrastructure developments in and around the location of your intended property. Ensure that essential services like schools, hospitals and markets are close to home. Also, while it’s important to have a peaceful environment, be sure to keep your home close to public transport services. A few simple tips can make a world of difference to help you attain your ideal home. 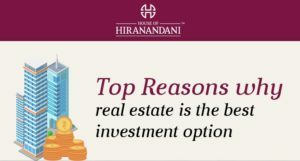 Follow the Realtyism series by House of Hiranandani to stay updated, informed and prepared.